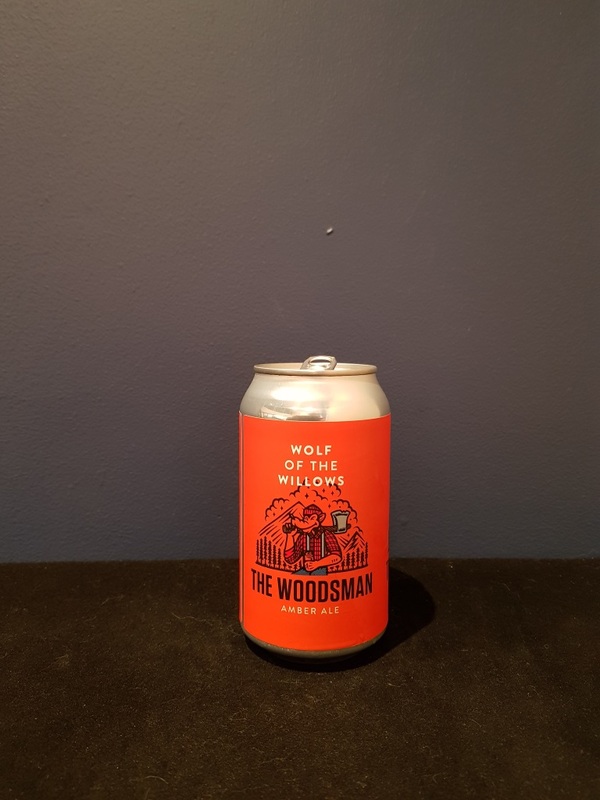 Beer #2884 is an amber ale brewed by Wolf Of The Willows in Victoria, Australia. An OK amber ale, sweet and malty with a strong toffee taste and a little fruit in the background. Nothing special. The bottle size is 355ML with an alcohol content of 4.50% (containing approximately 1.30 AU / 1.60 UK standard drinks), and it costs $4.19.